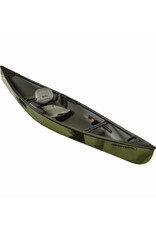 Combining the best of both worlds, Old Town delivers the ideal grab-n-go watercraft for anglers and hunters alike. 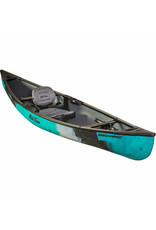 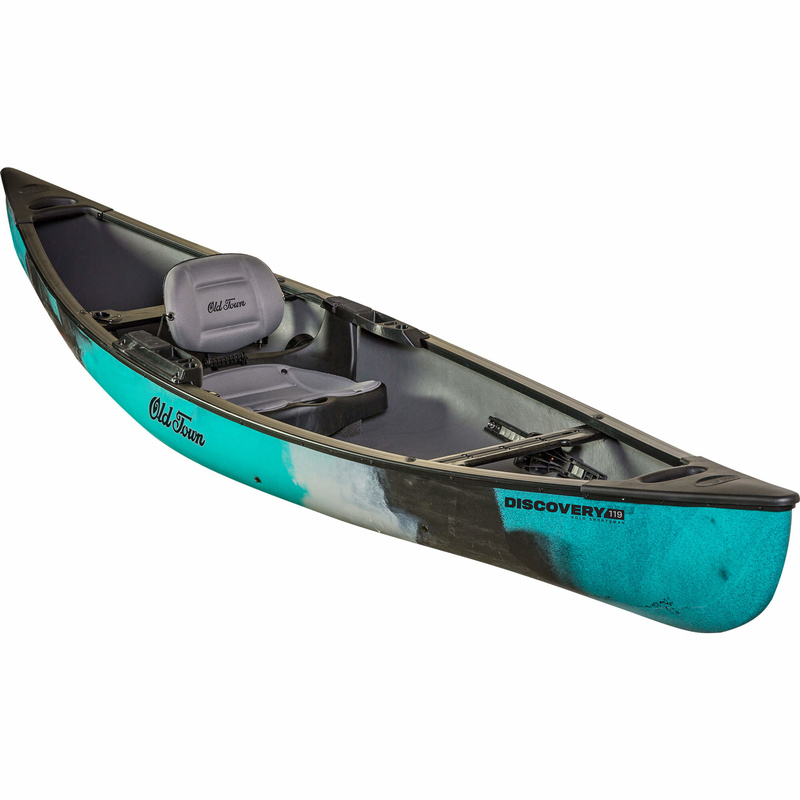 Offering the simplicity and utility of a classic solo canoe with the agility and sleek handling of a kayak, the Discovery 119 Solo Sportsman hybrid canoe is a stable, lightweight boat that is easy to handle on and off the water. 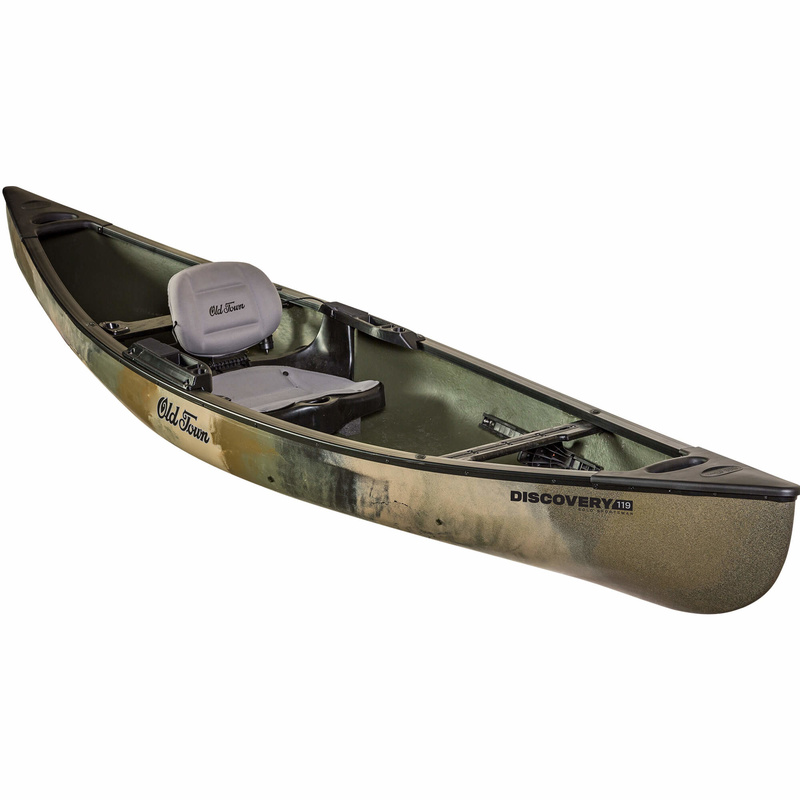 Enjoy new and unique features like tackle and rod storage, comfortable seating, and an accessory track, all with the iconic hull durability that is the hallmark of the Discovery series. 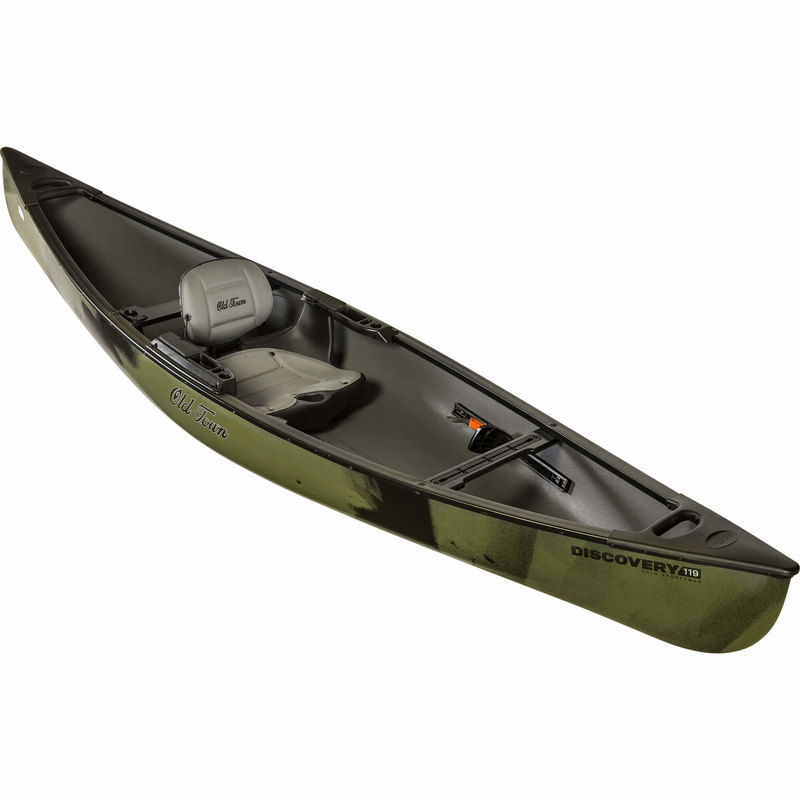 You’ll have a hard time leaving home without your new favorite sporting craft on top of your roof rack.